We find you the best deal by comparing the market whether you take face to face, online or telephone payments. £500 challenge – we will pay you £500 if we cant save you money. 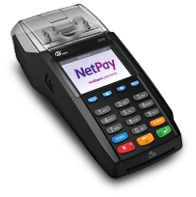 Using cutting edge technology, Novus Pay compares the market and finds you the best card payment solution possible, saving you money on your card processing costs. 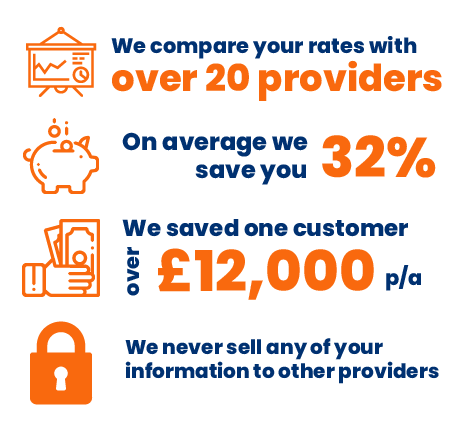 It only takes 2 minutes – we will compare your details from a range of providers and offer you the best deal on the market that suits your needs. 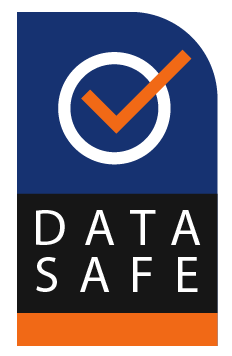 Best of all, we keep your data strictly confidential and will not sell your details to any third parties. *Other Exception Charges and Authorisation fees may apply. **A transaction fee of 26p per top up applies. Switch and save up to 40%! In 2019 there are expected to be 21.9 billion contactless transactions in the UK. If you haven’t already switched to a contactless terminal, now is the time! Switch to Novus Pay now if you’re paying high card transaction fees on your current contract or you are unhappy with your current payment provider. Switching with us is hassle-free and we promise to beat what you’re currently paying. In some cases, we can save you up to 40% of your fees. Still in a contract? We offer a contract buyout service, subject to terms and conditions.